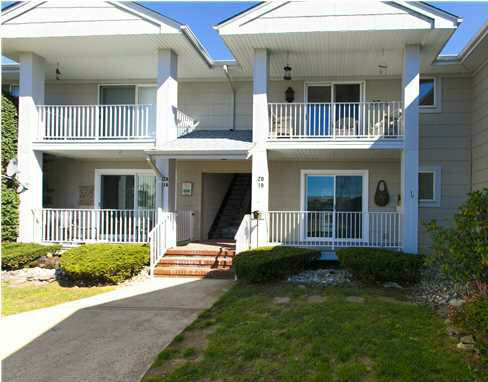 We recently purchased a Jersey Shore condo through Lisa English and her staff. Her preparation was thorough and thoughtful and “follow through” was outstanding. Lisa guided us through every step of the purchasing process and was always available when needed to answer a question or to provide some expertise on any number of issues as we closed the deal. The extraordinary attention to detail provided by Lisa and her associates made the purchase of our new condo much easier than any other real estate transaction that we have done in the past. We highly recommend Lisa to anyone looking to purchase a home or property in Monmouth County as well as surrounding areas.